When we look around, IVF “In Vitro Fertilization” has proven to be an invincible approach to conception. Celebrities are currently the leading motivators for the ART procedure where the fertilization process is conducted in a laboratory. Just days back, Chrissy Teigen posted a photo of her newly born baby- Miles and the following comments couldn’t miss the word IVF. Ever since her first conception, Chrissy has been open about her infertility struggles. When her daughter was conceived through IVF and born, the model still remained candid about the procedure. Now that her second child is born, questions are emerging as to whether her second baby was also conceived through IVF. The fact is YES!. 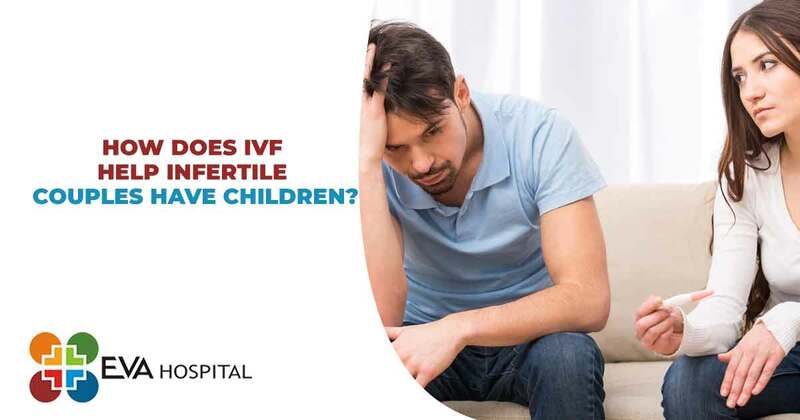 How Does IVF Help Infertile Couples Have Children? The procedure is a clinically-based treatment and it is associated with a number of protocols. A couple will only embark on IVF treatment after an evaluation and certainly, identifying the type of infertility. Commonly, women are put on fertility drugs to induce ovulation and basically to obtain more eggs for the procedure. These eggs are surgically (laparoscopically) extracted when mature and taken to the laboratory. Lastly, the eggs and the sperms are combined in a petri dish within a laboratory to create an embryo. The embryo is then transferred to the woman’s womb for implantation. 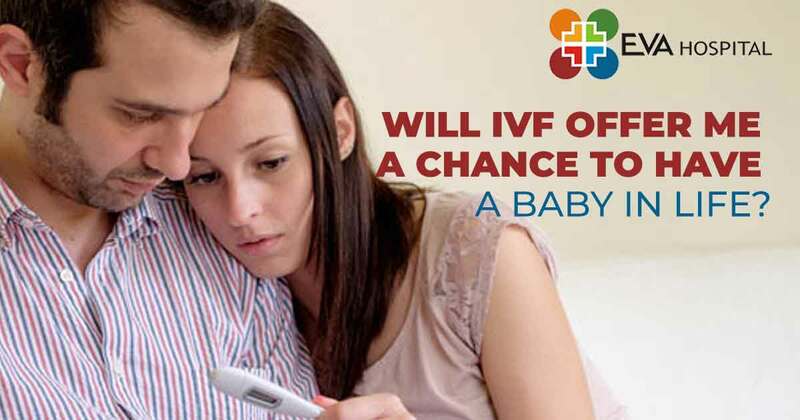 How Do I Know IVF Will Help Me Conceive? Primarily, a woman is thoroughly examined to identify the exact source of infertility. At times, laparoscopic surgeries may be conducted to correct the deformity or the actual cause of infertility. Furthermore, a couple’s success chances are influenced by the IVF centre selected. For desirable outcomes, opt for an advanced IVF centre In India, where you will receive a proper diagnosis and treatment. To cut down your treatment cost, it is preferably better to consider IVF as your first treatment rather than ICSI or IUI.